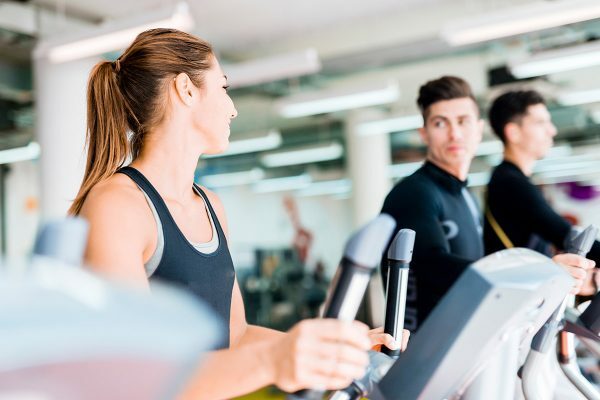 If you’ve ever boarded a cardio machine (and we’re betting you have), chances are you’ve noticed a slew of program buttons and heart rate charts. These built-in programs aim to get you to a certain heart rate to achieve a particular result. One of the buzziest of these programs is the fat-burning zone. Just like its moniker, it claims to burn more fat (this is proven) than exercise done at other heart rates. Looking to burn more fat? Check out the newest classes we’ve released in the Aaptiv app today. To find out why (and if it’s legitimate), we spoke with both a physical therapist and an Aaptiv trainer. Read on to see what they said about the fat-burning zone. 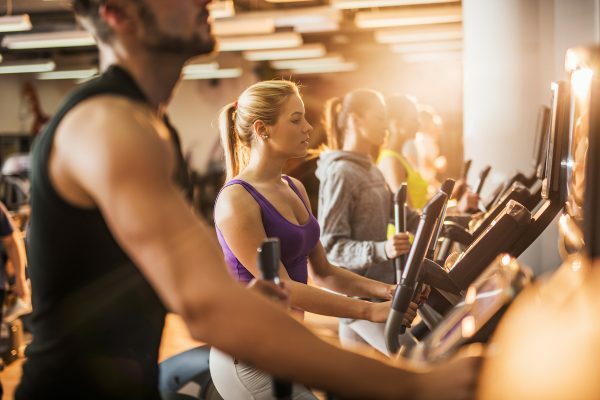 “Many cardiovascular gym equipment pieces have different ‘target heart rates’ designed to help users go with higher- or lower-intensity workouts. 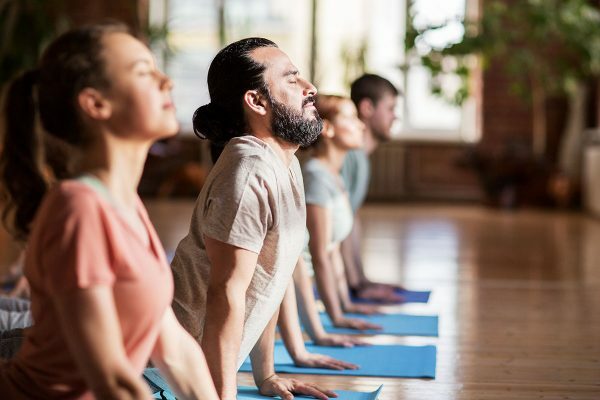 These claim to provide better zones for different purposes,” explains April Oury, P.T. M.S. and founder of Body Gears Physical Therapy. The fat-burning zone, in particular, is the range of heart-rate intensity in which you burn the most calories from fat (we also recommend this). It’s said to take place at around 60-70 percent of your maximum heart rate. “When a machine targets the fat-burning zone, that typically means your lower-level cardio state,” adds Aaptiv trainer Jessica Muenster. In lay terms, when you exercise at a higher intensity, your body goes for energy that is most easily accessible (energy from food). When you exercise at a moderate intensity, your body doesn’t need energy as instantly and instead sources it primarily from fat. 220 – (your age) x 0.6 or 0.8. Multiplying by 0.6 gives you the low end of the range, whereas multiplying by 0.8 gives you the high end. “This is believed to correlate to a 75 percent VO2 maximum, which is what has been scientifically shown to produce the highest fat oxidation rate,” Oury tells us. Likewise, you can use this formula to find your maximum heart rate (subtract your age from 220). Your fat-burning zone will be in the 60-70 percent range of that number. Meanwhile, your cardio zone will be in the 71-85 percent range. Muenster warns that beyond that (85 percent and above) is the max or red zone. She also notes that most fitness trackers (this one is our favorite) allow you to plug in all your numbers to get tailored heart rate zones, including a fat-burning zone. This method is proven to burn more calories from fat. But, that doesn’t mean it’s more effective than higher-intensity workouts when it comes to losing weight. “The reality is that, especially for the novice, any exercise is good exercise to burn fat,” Oury says. This is simply because any exercise is better—and more effective—than no exercise at all. 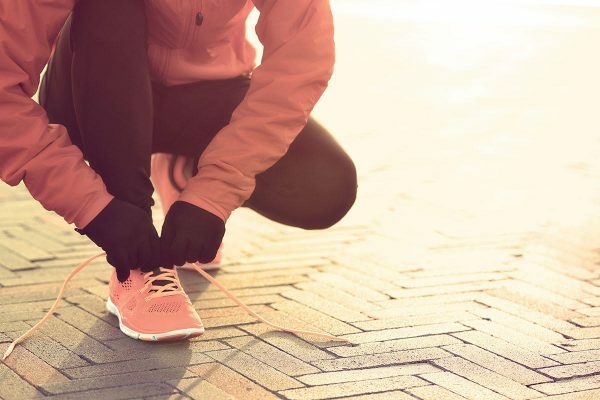 “Caloric intake and output are far greater factors than the exact beats per minute that you are exercising at.” Not to mention, these formulas and programs may be a bit much for the typical exerciser. “You certainly aren’t going to go get a VO2 max test at your local exercise physiologist’s office. These tests and research are done on athletes for specific training purposes and then marketed to the masses,” Oury explains. “Another argument is that the higher caloric expenditure you have for a given day, the more fat you burn, regardless of if your heart rate was ‘too high,’” she continues. 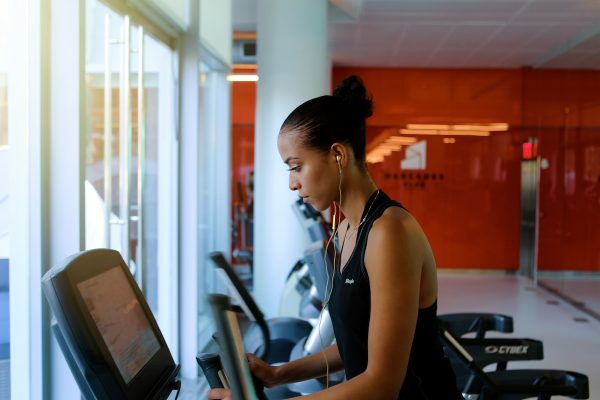 To put it simply, when you work out at a high intensity, you burn more calories overall and in less time. When done consistently, this will lead to greater fat loss. “Eating a candy bar and then hoping to burn it all off by putting your treadmill on the ‘Fat-Burning Zone’ won’t actually help you. Expending the calories in that candy bar will, no matter how you get there,” Oury says. Yes, there is a zone in which the calories you burn will be sourced primarily from fat. However, it won’t cause you greater overall fat or weight loss than higher-intensity workouts. “The gross calculations are fairly negligible when it comes to everyday workouts,” Oury tells us. You can best meet your overall goal of burning fat when you include both high-intensity and moderate workouts in your routine. You’ll avoid burnout, and the fat loss you’ll achieve is more likely to be sustainable. “Have some fun with aerobic exercise, HIIT routines, group strength training classes, and mindfulness stretching/movements,” Oury advises. Burn more calories with Aaptiv’s workouts. 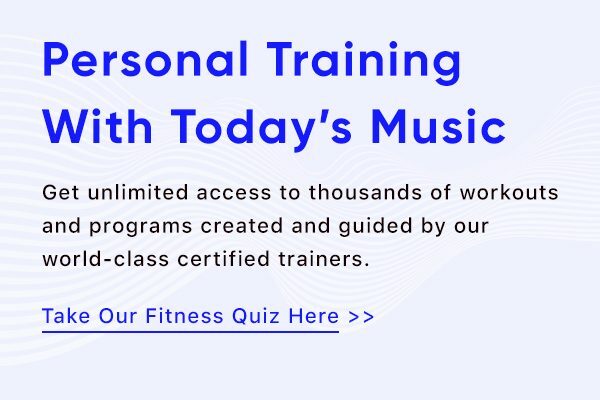 Take our fitness quiz to learn more.